your pool’s maintenance and upkeep. 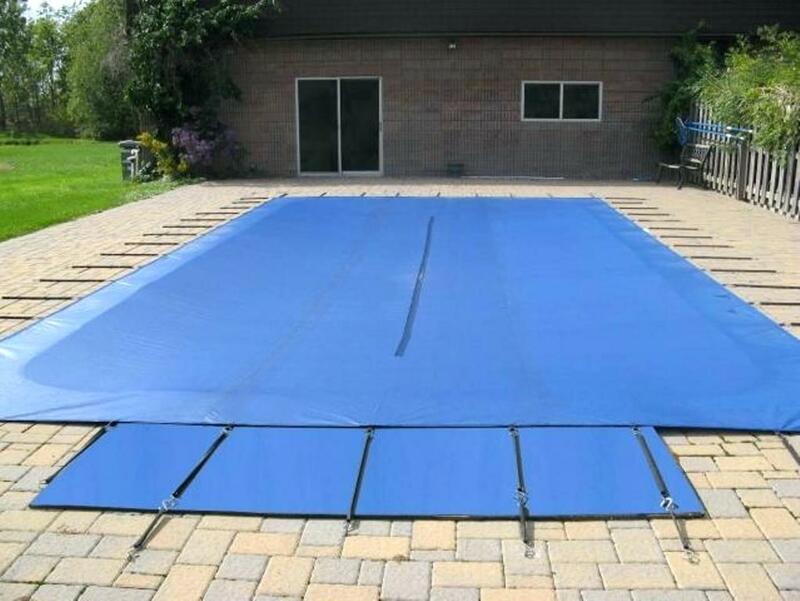 We will take care of the yearly installation and set-up that is required for pool openings so that all you have to do is enjoy the experience. 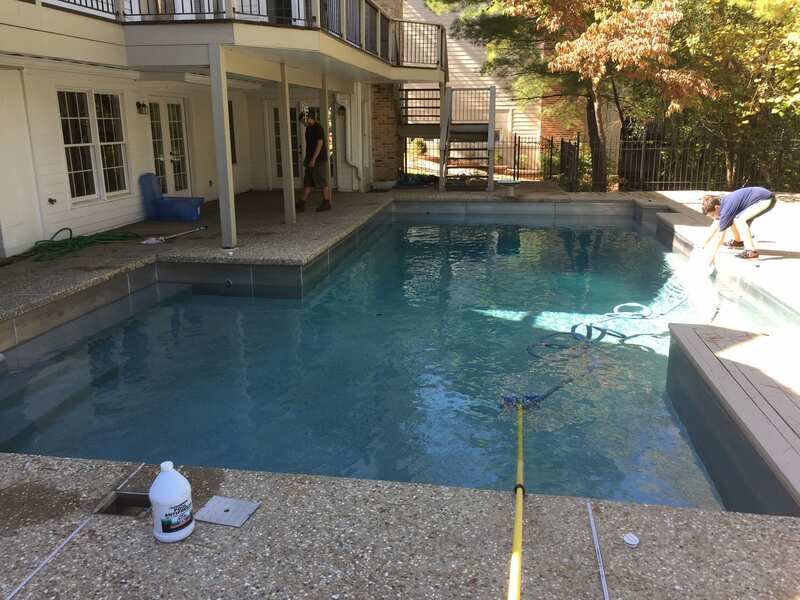 We will handle the foundation, water filling, attachments, filters, chemicals and all other components of the pool opening process for you. Come into our store and take a look at the expansive supply inventory. 5 Easy Steps to Pool Openings. #1 | Drain water from the top of the cover. Use a siphon hose or small cover pump. Be careful to not drain water from the pool through the cover. Clean the cover while its still on the pool. A wet/dry vacuum works good for removing the last amounts of water from the cover. Use BioGuard stow-away to clean the cover & then store it in a large garbage container in a diluted solution of stow away & water. #2 | Insert all baskets at skimmer and pump, insert all plugs & pressure gauge & gently tighten. Lubricate all o-rings & gaskets with a non petroleum based lube. #3 | Before turning on pump be sure that it is primed. Pour water into the pump basket until water enters the line to the pool, then secure the lid. #4 | Turn on pump with the filter set on backwash. #5 | Run until the backwash water clears, turn the pump off & set to rinse, run until water is clear. Now you are ready to filter. Never change the position on your filter with the pump running. 4 Easy Steps to Pool Closing. #1 | Place a cover. Have questions or still need help? contact your professionals today! 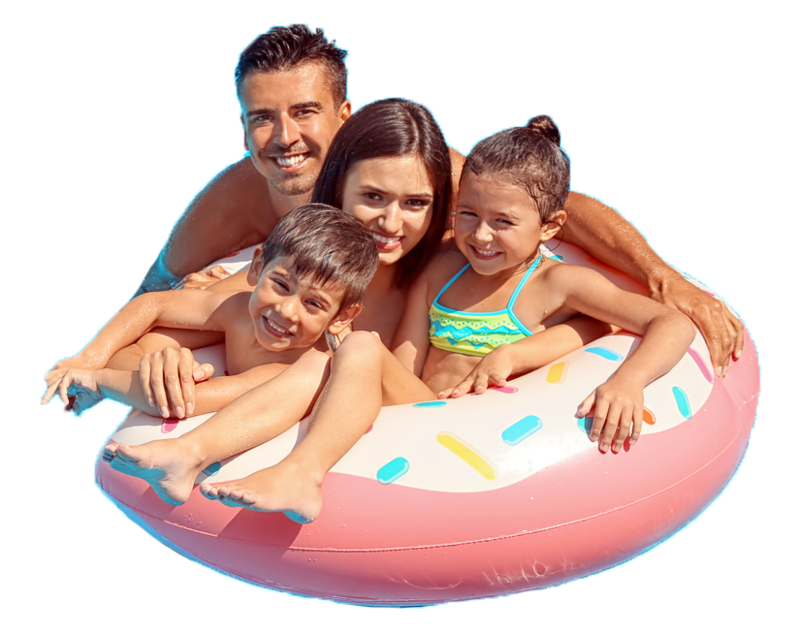 We know you have questions and concerns, that’s why when it comes to picking and creating your family pool we are the local experts you can trust. 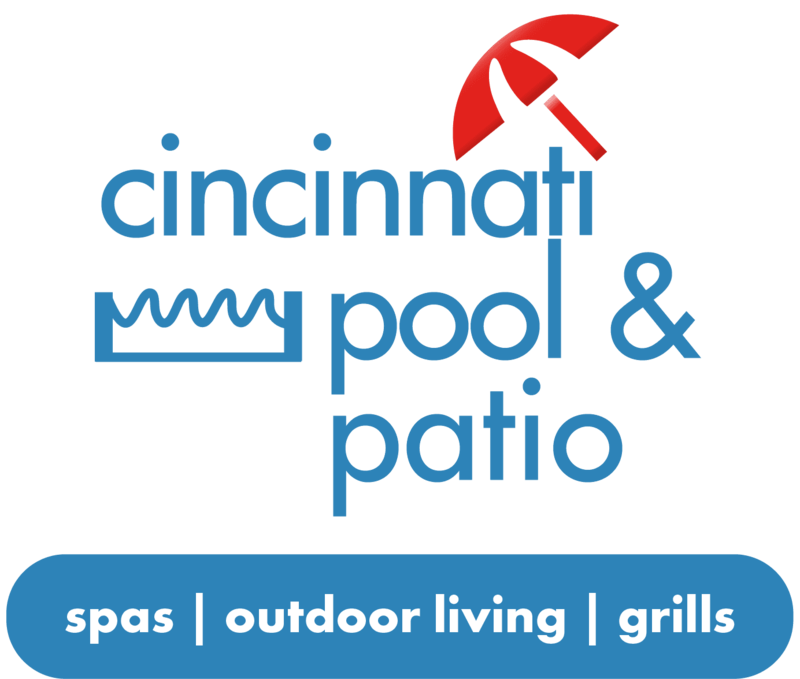 Here at Cincinnati Pool and Patio we will take your outdoor dream and make it an outdoor reality .